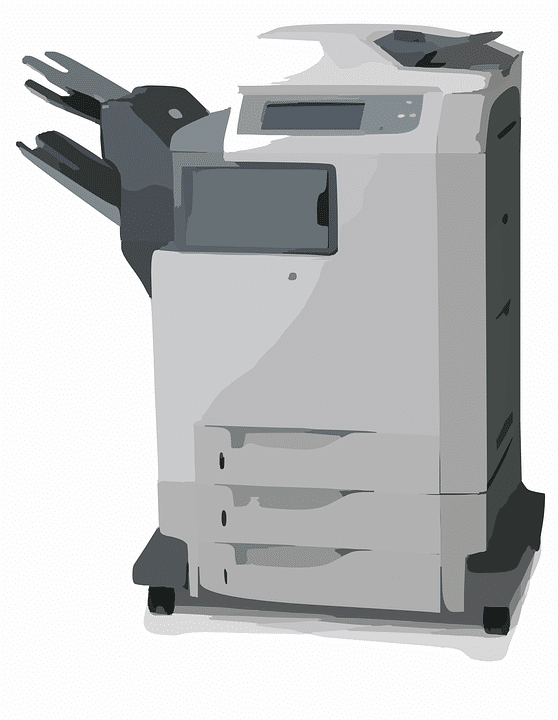 Leasing a wireless copier has a lot of benefits, but you should first determine if it will fit your needs. Many times you can test drive the features and capabilities of a copier before making that final decision. In the modern world, certain copiers will be wireless for printing, scanning and faxing documents. When you add a device to your computer network, you can print wirelessly to your machine, and it lets many users print from separate machines on the same device. Through wireless scanning, your employees can store pages in the memory of a machine or via a USB drive. You also have the ability to send scanned images to your email or mobile device instantly when you press a couple buttons. Even in the midst of a lot of productivity, you can copy many pages. Wireless equipment also has a visual benefit that makes it cleaner and less bulky. The fewer wires make it less of a fire hazard. Before buying or signing a lease, however, understand and test the limits of your potential wireless copier. You want to understand how it will maximize your productivity and determine if it will be the best choice for you. First, ask yourself how many employees can benefit from the wireless technology. Second, check to see if the copier will streamline your document workflow. Another advantage of trying wireless is that you can give it a test run. When making a serious purchase, hold a meeting and gather employee opinions to determine the best copier for your business.